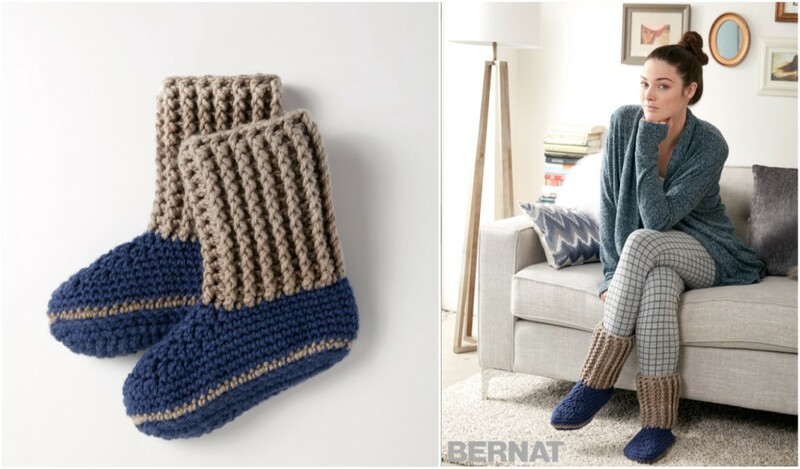 You’ll find a wide variety of free sock patterns. Included are children’s, ladies and men’s sizes. Some of the heavier weight ones, would work to use as slippers or in boots. Ones that use the lighter weight yarns will work with your shoes. Socks make nice gifts for everyone in the family. If you make a few extra pairs they sell well at bazaars to. If you are like my family, there isn’t such as thing as too many pairs of socks. These insanely cute Pound Puppy Crochet Slippers will definitely soon become your favorite slippers.